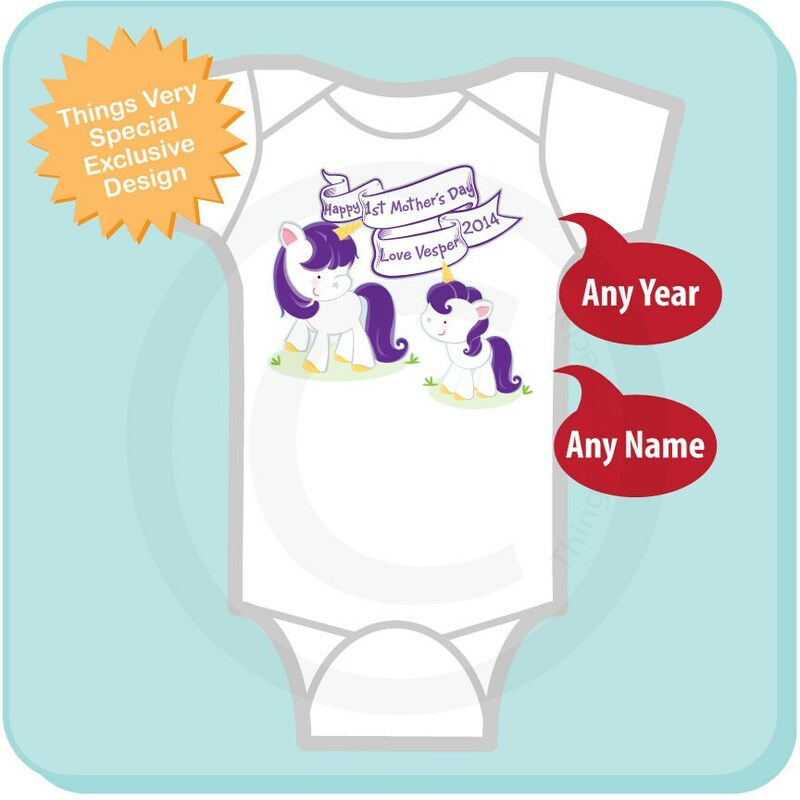 Super cute Personalized Happy First Mother's Day tee shirt or Onesie with awesome purple unicorns. 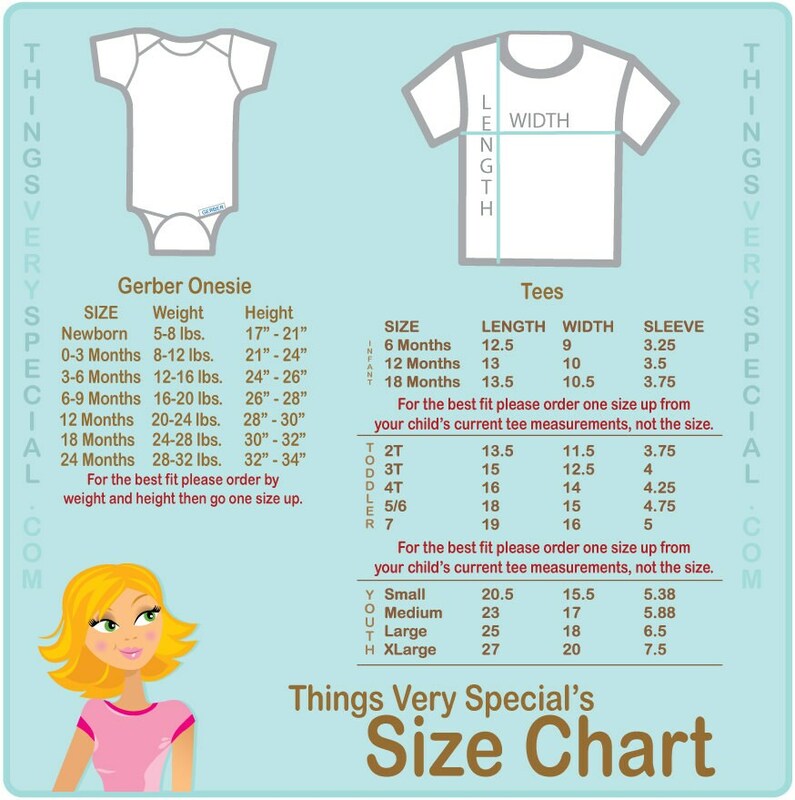 The onesie was absolutely perfect!!! I loved it and so did my daughter!! Super easy, super fast. This shop created this custom design for me and everything was perfect.